Coronary Artery Bypass Graft (CABG) is a surgical procedure, where a leg vein of the patient, or a healthy artery from the chest or forearm, or a graft, is used to replace a portion of the coronary artery system, affected with partial or complete blockage. What is Coronary Artery Bypass Graft surgical procedure? A Coronary Artery Bypass Graft procedure involves, either a large vein in the leg (typically the greater saphenous vein), or an artery from the chest (internal mammary artery), or an artery from the forearm (radial artery), or a graft, the coronary artery, heart, and chest muscles. Why is the Coronary Artery Bypass Graft surgical procedure Performed? Coronary angioplasty and stenting is a better, safe, and a less invasive alternative, to the procedure. The recent advances are the use of minimally invasive (percutaneous, endovascular) techniques to restore the blood supply, distal to the blocked portion of the coronary artery. What is the Cost of performing the Coronary Artery Bypass Graft surgical procedure? The cost of Coronary Artery Bypass Graft procedure depends on a variety of factors, such as the type of your health insurance, annual deductibles, co-pay requirements, out-of-network and in-network of your healthcare providers and healthcare facilities. How is the Coronary Artery Bypass Graft surgical procedure Performed? The Coronary Artery Bypass Graft procedure is performed by a cardiovascular surgeon and an anesthesiologist, along with a team of healthcare providers, specialized in cardiovascular care. The procedure may take anywhere between 3 to 5 hours. Normally local anesthesia is not used; however do inform the physician if you are allergic to any local anesthetics, lidocaine, etc. 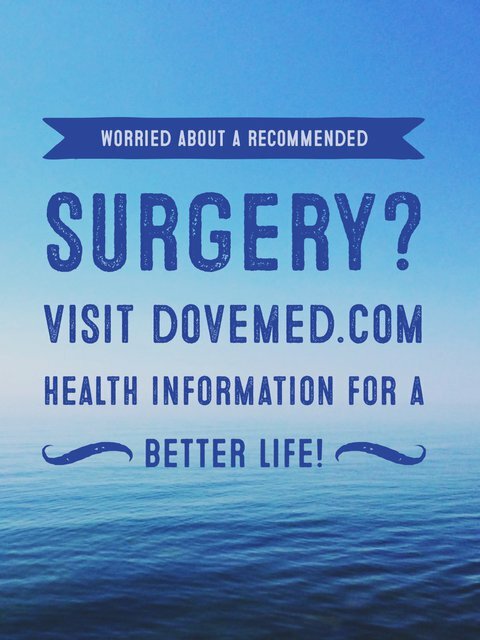 A physician will request your consent for Coronary Artery Bypass Graft procedure using an Informed Consent Form. What Tests are needed, before the Procedure? The physician may suggest further tests depending on the health of the patient and their medical history. Do note that sometimes, only a few of the above mentioned tests, or all of the tests may have to be taken. 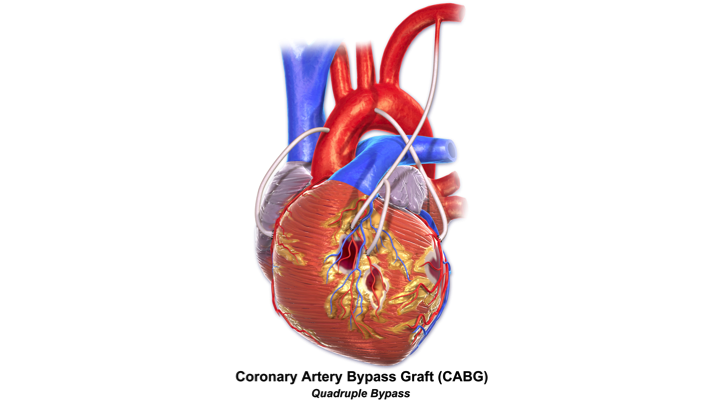 What is a Coronary Artery Bypass Graft surgery? Why is this procedure necessary? How will this procedure help? During the procedure, the individual is administered general anesthesia. Since, the procedure is an open heart surgery; the amount of blood lost could be considerable. However, if the amount exceeds the permissible level, the surgeon may put the patient on blood transfusion. What are the possible Risks and Complications during the Coronary Artery Bypass Graft surgical procedure? What Post-Operative Care is needed at the Healthcare Facility after the Coronary Artery Bypass Graft surgical procedure? The healthcare facility must have a cardiac intensive care unit (ICU), where the patient may recover post-surgery. Apart from this no particular care is needed, unless any complications arise. What are the possible Risks and Complications after the Coronary Artery Bypass Graft surgical procedure? The recovery from the procedure is generally good. But, this may vary, depending on the age and the comorbid conditions of the patient. What Post-Operative Care is needed at Home after the Coronary Artery Bypass Graft surgical procedure? The tissue is taken for further examination and is later disposed, as per the standard medical procedure. Who will you receive a Bill from, after the Coronary Artery Bypass Graft surgical procedure? It is important to note that the number of bills that the patient may receive depends on the arrangement the healthcare facility has with the physician and healthcare providers. The patient is advised to inquire and confirm the type of billing, before the Coronary Artery Bypass Graft procedure is performed.